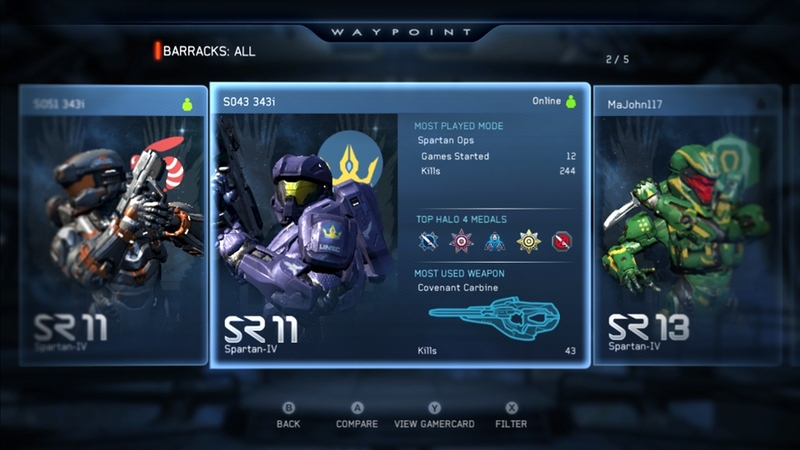 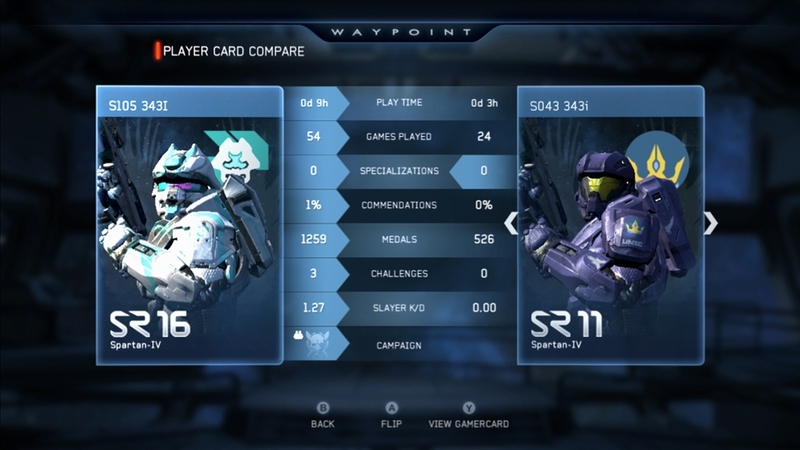 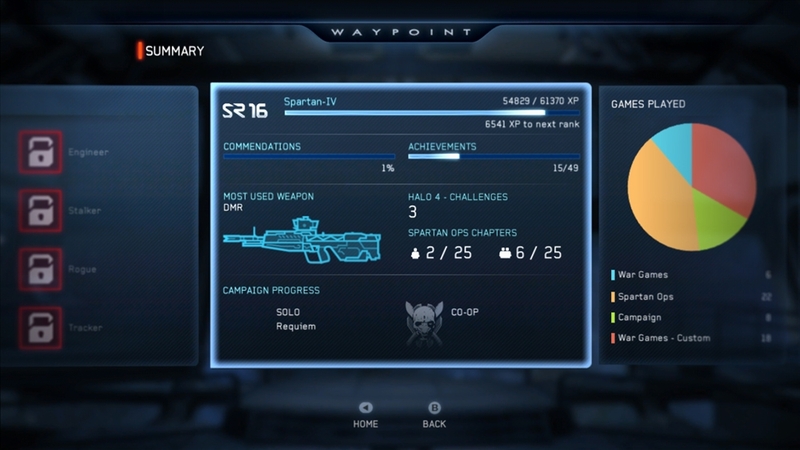 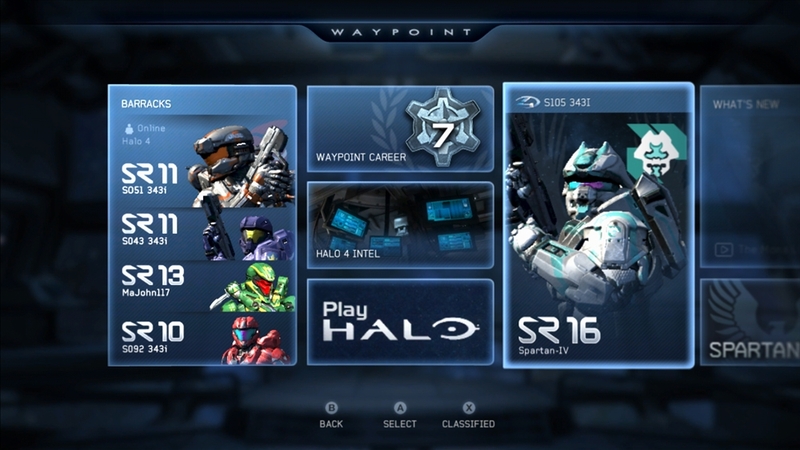 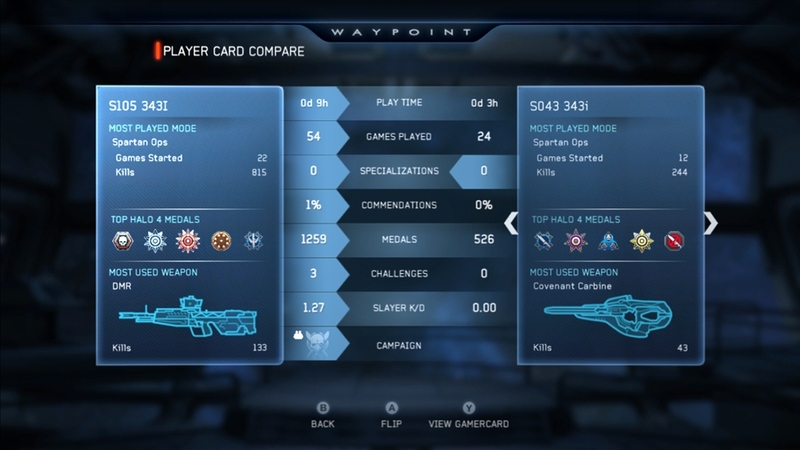 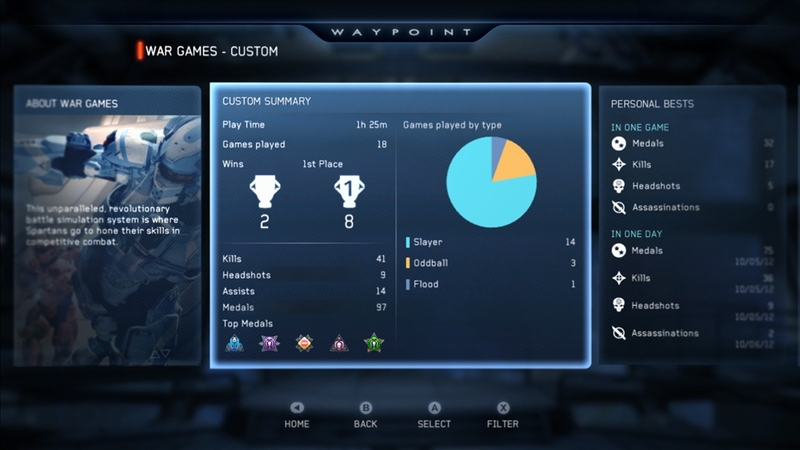 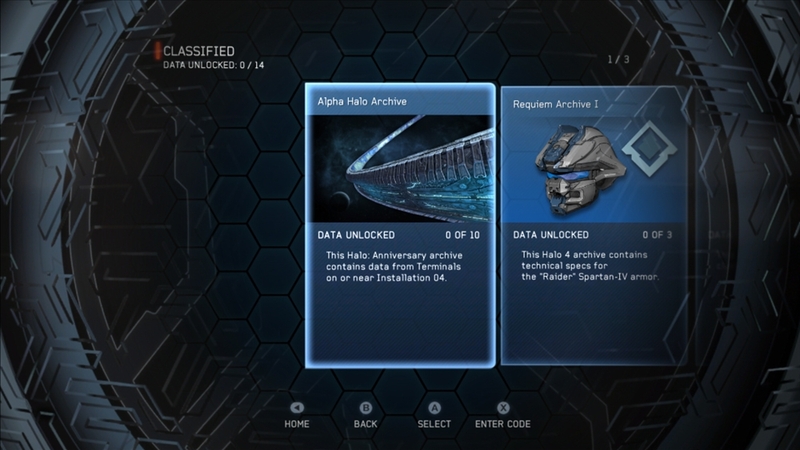 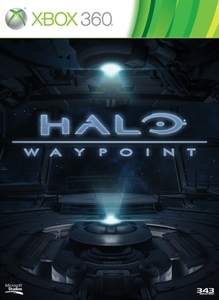 Visit Halo Waypoint to see detailed stats on your Spartan-IV career and unlock extra in-game awards. 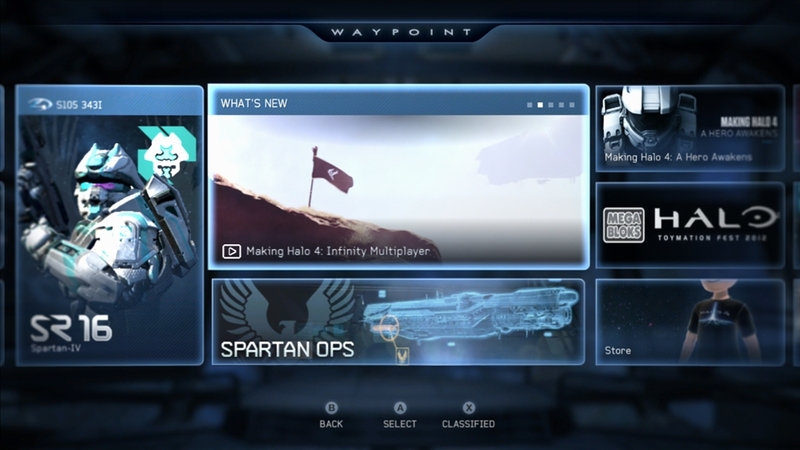 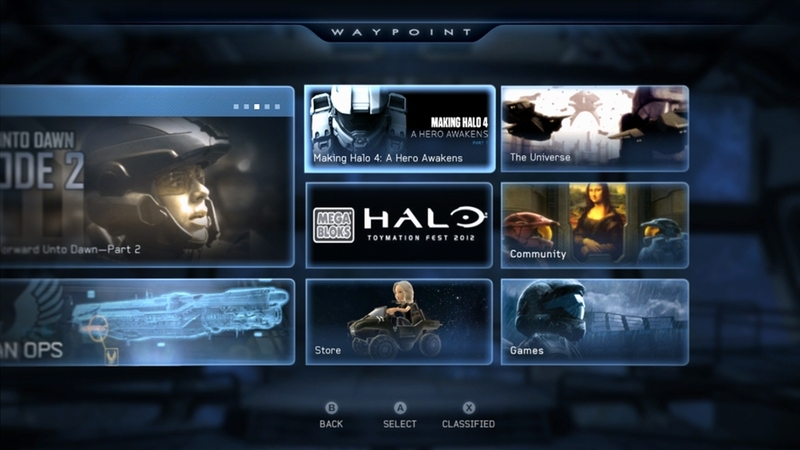 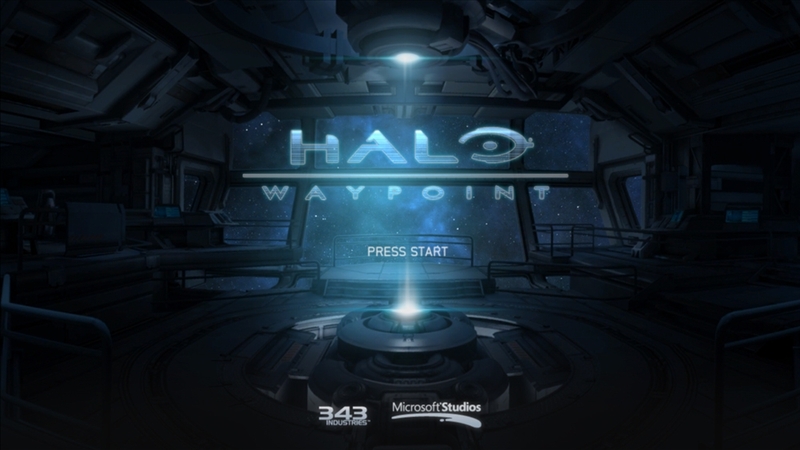 Stay current with the latest Halo news and activities. 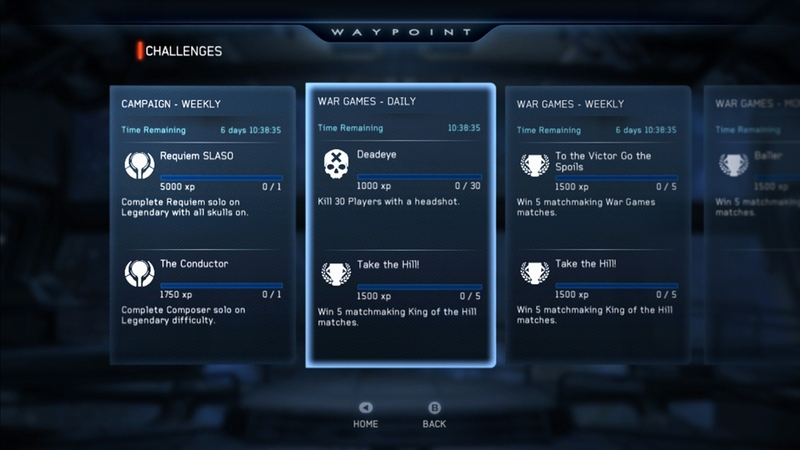 Access interviews, trailers, Challenges, stats, exclusive video footage, community content, and more!